Written by Jude on October 16th, 2018 . 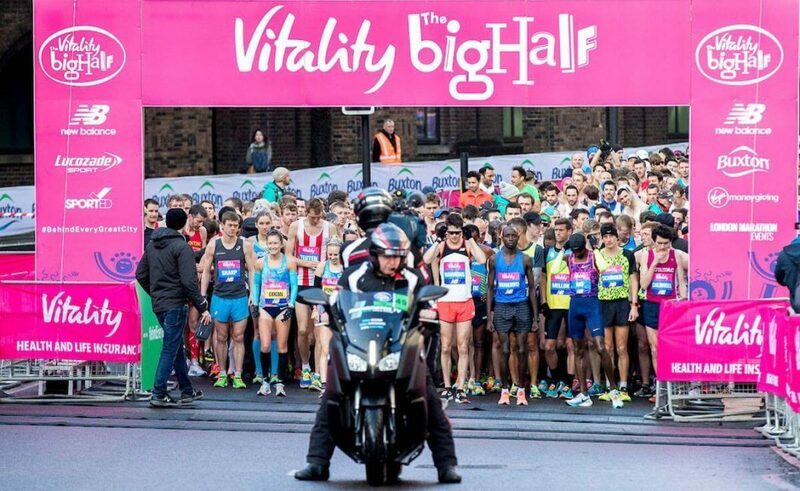 The Vitality Big Half Marathon returns for its second year on Sunday 10 March 2019 and we have 7 charity places up for grabs. The route sees participants starting at Tower Bridge and taking in parts of the world famous London Marathon course before finishing at The Cutty Sark, Greenwich. 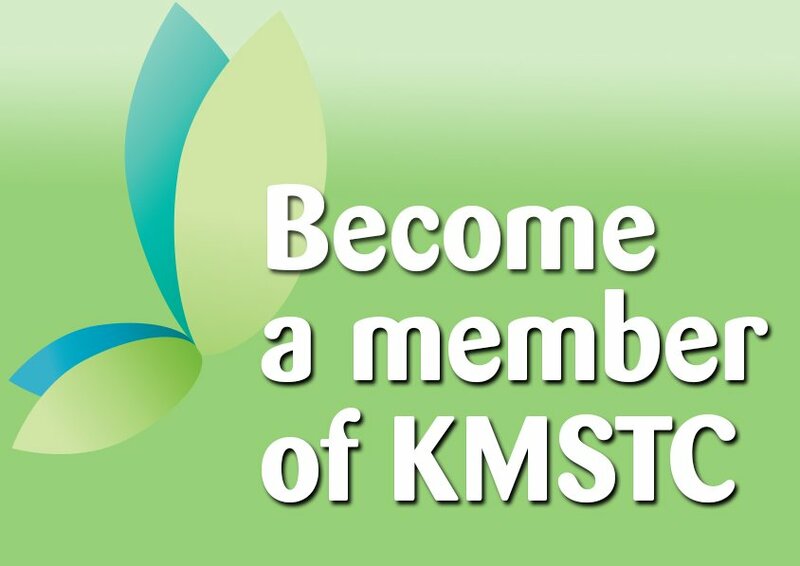 If you’d like to run for KMSTC then please contact Moira on mmitchell@kentmstc.org requesting an application form be sent to you. Alternatively buzz Moira for more information. 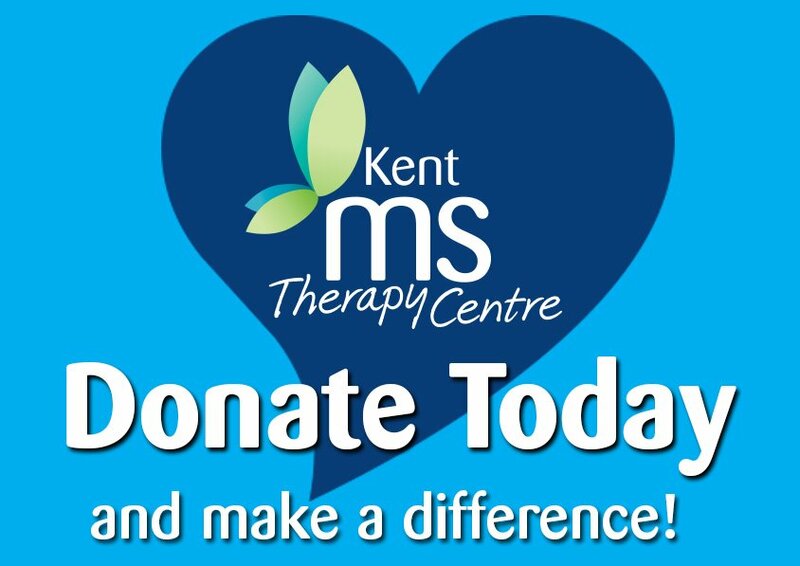 Everyone taking part for KMSTC is required to raise £200 for our charity. Places will be confirmed within 7 days of receiving the completed registration form.